Answers in Genesis has many of their DVDs available on their website to watch for free. Every week there is a new video clip from one of their DVDs, five Answers... with Ken Ham audio clips, and a fifteen minute Answers Conversation with Steve Ham. 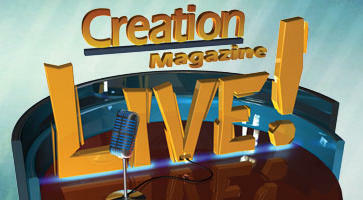 Creation Ministries International has a weekly program called Creation Magazine Live where the give a summary of articles found in Creation Magazine. 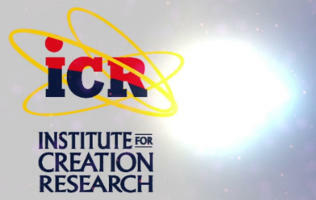 That's A Fact is a monthly video clip produced by the Institute for Creation Research. They are minute and a half high quality clips that show how the Bible's account of creation is scientific and evolution is not. 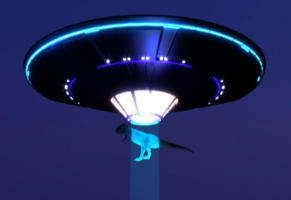 Wazooloo - Ian Juby produces the show Genesis Week where he looks at news and events happening in the scientific world that claim to validate evolution. Creation Today with Eric Hovind is a show discussing various topics with creation speakers and scientists. They also have various discussions on their youtube channel. Evolution vs. God is a production of Living Waters. It has expert testimony from leading evolutionary scientists from some of the world's top universities. A study of the evidence of vestigial organs, natural selection, the fifth digit, the relevance of the stickleback, Darwin's finches and Lenski's bacteria—all under the microscope of the Scientific Method--observable evidence from the minds of experts. Noah is a production of Living Waters. In the time of Noah, people were going about their daily lives, not mindful of the impending destruction. Like them, are we ignoring warnings of God's coming judgment? The Bible gives us clear signs of the last days. But surely no educated person could believe that Noah and his ark ever really existed. Wouldn't it be impossible to fit millions of species of animals into one boat? And what evidence is there (if any) for a worldwide catastrophic flood? However...what if it did all happen exactly as the Bible says? What would that mean? Who was Noah, and why is the amazing account of his life so relevant to you in the 21st century? Don't be caught unaware. Time may be very short. Will you be ready?